Let's face it...... most shooters either struggle with accurately shooting a firearm, or the speed in which they respond to a situation. This 2-3 hour training will have you use LIVE FIRE and off range training to improve both accuracy and speed in your shooting. The 3 grip NO-NO's that affect your shot. What is the biggest error most shooters make when firing a gun? You will walk away with a better mastery of shooting. We will remove the mis-information that so many instructors still teach their students and will help you build a solid foundation for years of accurate and faster shooting. 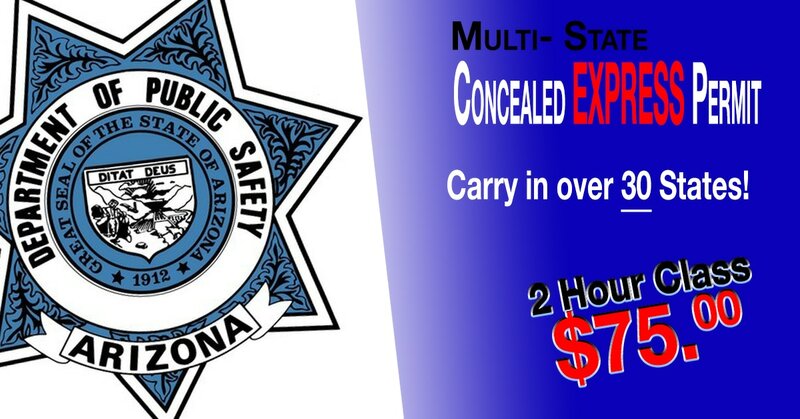 * This training is designed for someone who has some previous experience with a firearm. This is not designed for a complete beginner, nor is this an advanced tactical shooting. This training is for you if you desire to be a better shooter. ** You need your own firearm and ammunition. If you do not have a firearm, please let us know when you register. A $40.00 non refundable deposit is required. Credit cards will not be accepted for the balance, please bring another form of payment to class. Take the day off, enjoy the Eastern Shore and end your day with a BANG!